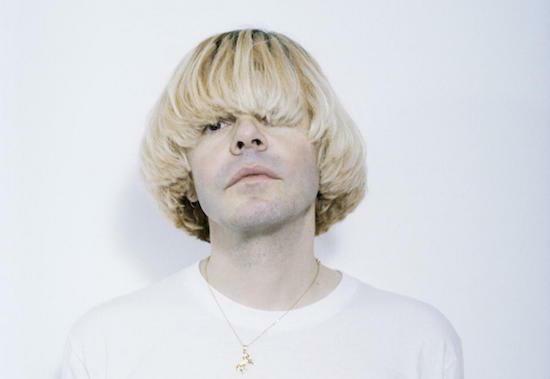 Tim Burgess has announced a new album entitled As I Was Now. Burgess hinted at the project in November of last year, after asking fans what they're ideal supergroup would consist of. "Excluding Charlatans, mine would be: Vocals: Me & Ladyhawke Guitar: Joshua Hayward (The Horrors) Keys: Martin Duffy (Primal Scream) Bass: Debbie Googe (My Bloody Valentine) Drums: Steffan Halperin (The Chavs/ Klaxons)," he tweeted. That band was in fact real and accompanies Burgess on this new album. As I Was Now was recorded in Cheshire in December 2008 by the group and now finally sees release on transparent blue vinyl for Record Store Day 2018, before a general release next month. "We were complaining about how boring things were between Christmas and New Year, so we got together to record some songs," says Burgess. "Some songs were more complete than others, others appear on this record more finished than others." The album will be released on April 21 at independent record stores taking part in Record Store Day with a digital release set to follow the next week. The album will see full vinyl release on May 14.